Founded 30 years ago with the mission to provide the best electrical equipment service offerings for low, medium and high voltage spectrums. 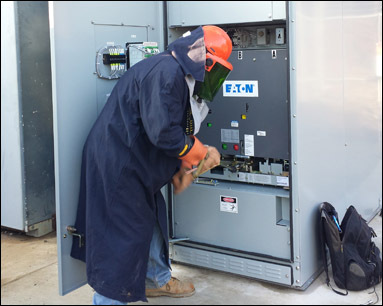 Our primary focus is to continuously improve the energy efficiency, service life and safety of our customers’ electrical equipment. 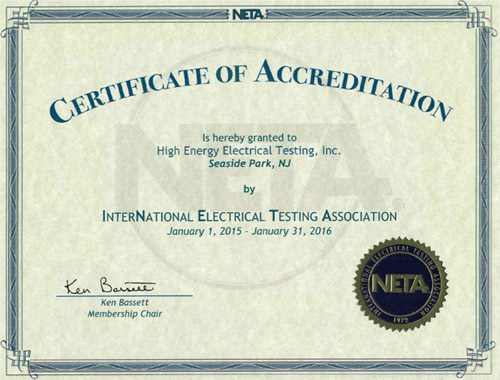 Our analysis, engineering, maintenance, and testing procedures comply with ANSI, IEEE, NETA, and NFPA industry standards. We are bonded, insured and licensed for all private and public works projects. A history of good customer service, timely response and quality workmanship has rewarded us with a loyal customer base and trusted reputation. 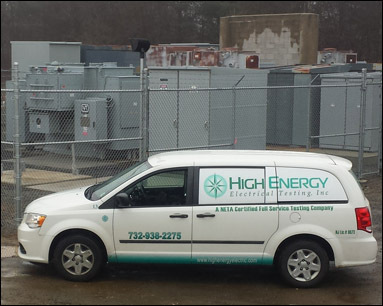 We are available for scheduled or emergency call service and support 24 hrs/day, 7 days/week, 365 days/year for technical support, maintenance, testing, repair or installation needs.